Cosmetic surgery procedures are constantly evolving, this is thanks to the new technology and methods that are available to the average person. “Non-surgical producers” are taking the cosmetic surgery world by storm and gives anyone the chance to effectively reduce the effects of ageing. 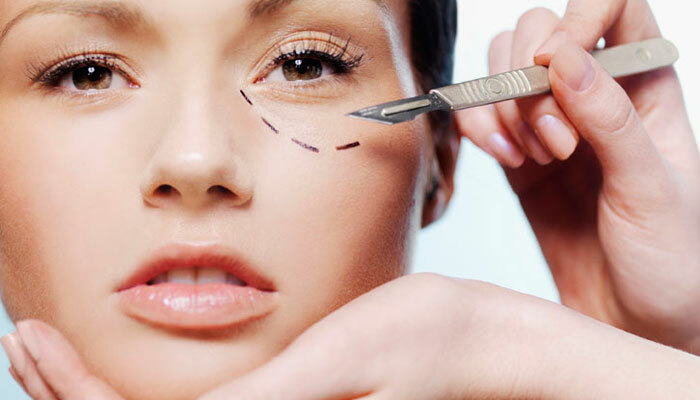 Here is everything you need to know about a non-surgical eye lift. A non-surgical eye lift is a cosmetic procedure that can improve the appearance of the eyes by making them appear to be lifted. What makes this type of treatment so good is that there is no surgery involved. 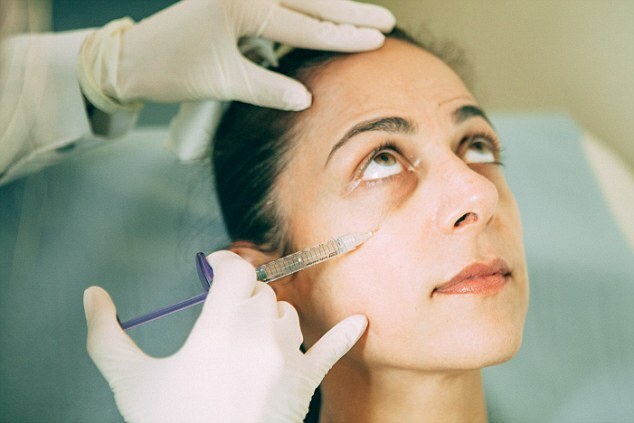 Most commonly dermal fillers and botulinum toxin (Botox) injections are used in the desired areas to restore volume around the eye and eyebrow. This helps minimise the appearance of fine lines and wrinkles and helps “lift” the eyebrow by relaxing the forehead muscles. Dermal fillers contain hyaluronic acid, which binds to the water in your skin. This makes it appear plumper. This type of filler is commonly used to “fill in” hollow below eye bags or pronounced tear troughs. This makes them look significantly better. Dermal fillers can last anywhere between 6-18 months. The Botox injections involved in this treatment can work in conjunction with the dermal fillers. Whilst the fillers “fill in” the problem area. 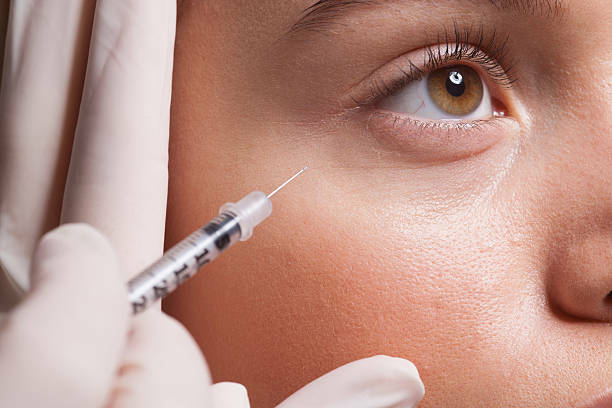 Botox helps smooth out the skin and blocks the signal to the muscle that has caused the drooping in the first place. This can make the eyes appear more open and wake. Botulinum injection generally lasts between 3-4 months. 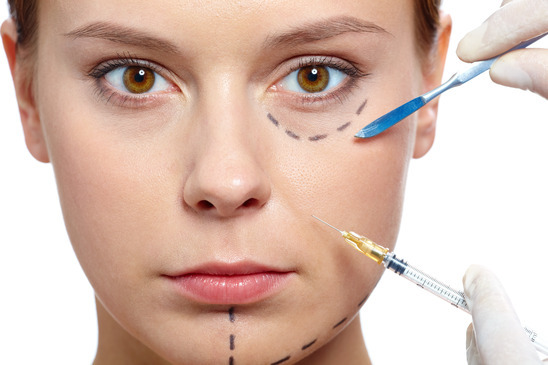 The aim of most cosmetic surgery procedures is to look better and this one’s no different. 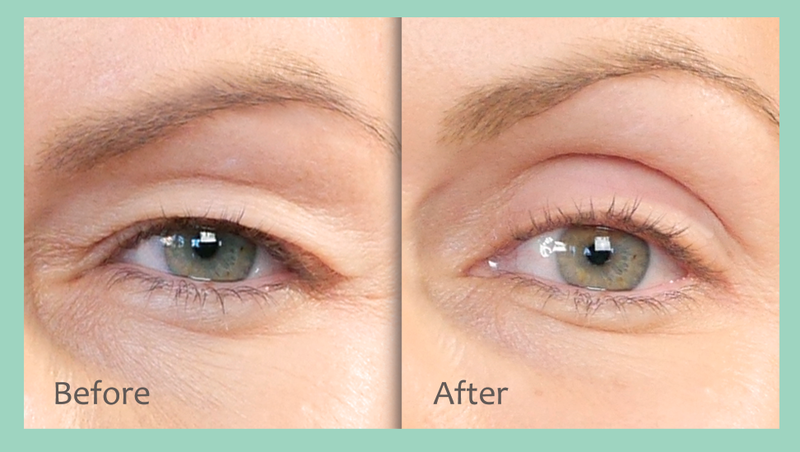 Non-surgical eye lifts can dramatically improve the appearance of fine lines and a sunken face. As well as being faster than surgery, non-surgical eye lifts are also cheaper. This is partly due to the fact that there is far less risk involved in the procedure, as well as it taking a lot less time and a lot fewer people to complete it. There are fewer risks associated with a non-surgical eye lift. This is also mainly because there is no surgery involved in the procedure. The treatment is also non-permanent so if anything does go wrong, you won’t be stuck with the effects forever. With any procedure, there are potential side effects and risks. If you don’t choose a reputable clinic to go to you also run the risk of developing complications or infections, which are easily avoidable with the correct hygiene standards. Is a Non-Surgical Eye Lift Right for You? If you are interested in getting a non-surgical eye lift, it can be challenging to choose the right clinic for you. It is recommended to scope out the clinic before you commit to getting treatment. So research online and book a free consultation so you can see which clinic is right for you.